Holla at yer girl, I’m on Latina magazine online! 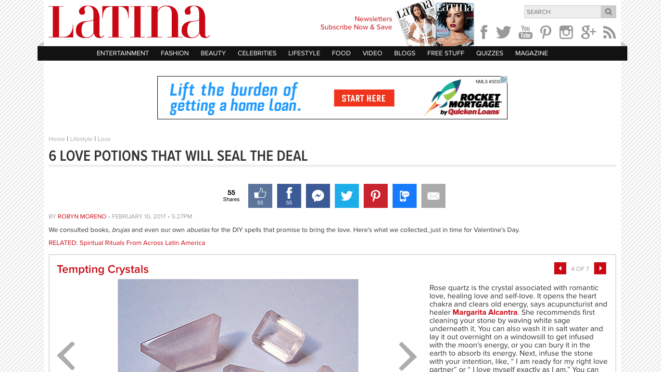 Editorial Director, Robyn Moreno, wrote this article on love potions for Valentine’s Day, and included quotes from my blog post I wrote on the crystals to use for love. This bruja is grateful for the mention! Check out the article on Latina.com here, and let me know what your favorite love potions are! 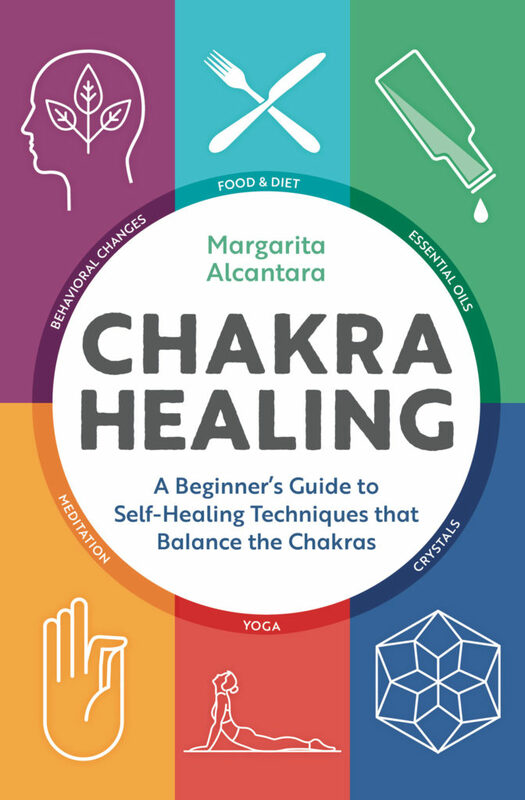 My first-ever book, Chakra Healing: A Beginner’s Guide to Self-Healing Techniques that Balance the Chakras, will be hot off the presses on Valentine’s Day, 2/14/2017, and is already available for pre-order on Amazon here! In this book, I share some of the knowledge that I’ve only been sharing with my patients in my private practice here in New York City. 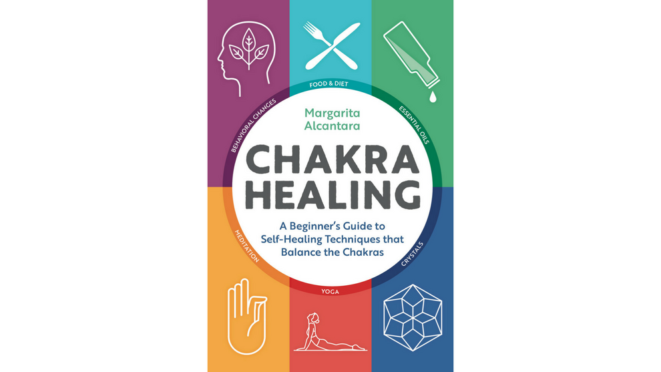 Meant to be a primer book on chakra healing, chakra newbies can enjoy learning about the chakras in a clear way from a Reiki Master/Teacher who’s been practicing Reiki for 12 years, and those with advanced knowledge can use this book as a refresher or reference. I am incredibly grateful that I get to share this book with you! It has truly been a work of love. <3 Please share the love, so it may be more of service! Pre-order my book on Amazon >> here <<, and if you’d like to leave a review of the book, email me to find out how to get your digital copy when the book launches! My First Article In The Huffington Post! 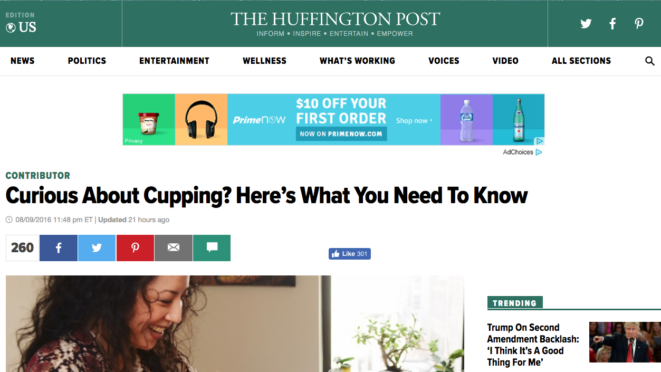 My cupping article just became my first-ever article published in THE HUFFINGTON POST!! I am pinching myself! Check it out, and please share! If you are DONE with reading Olympic posts about cupping by “experts” who don’t even practice it for a living (and I was surprised that there are articles on the HuffPost that do not paint this ancient healing modality in a positive light), then please share this article! As a practitioner of the art, it is important to gain (positive) visibility, and redirect the conversation, to articles that put the REAL spin on what we do, in order to counteract the misinformation out there. So, if you like this article, please share it with your friends! Screenshot from #HigherSelfie gif. Source. UK-based spiritual lifestyle website, #HigherSelfie, recently published my article, “5 Non-Traditional Ways To Love Yourself Like A Badass”! I’m so excited to connect with spiritual badasses across the pond. This article is all about loving all of what you are, no matter how it’s packaged, no matter your hair texture, your body type, your sexual orientation, your vibe, creed, or even any outdated toxic belief systems you’ve carried for eons. All of you is acceptable. ALL of it. No matter what your perception is of how badly you’ve fucked up in life, there is really no such thing. Because you are always being held. Eventually, you will come back to center. Sometimes, it just takes some of us longer than others. How can you cultivate unconditional self-love for yourself, just for today? 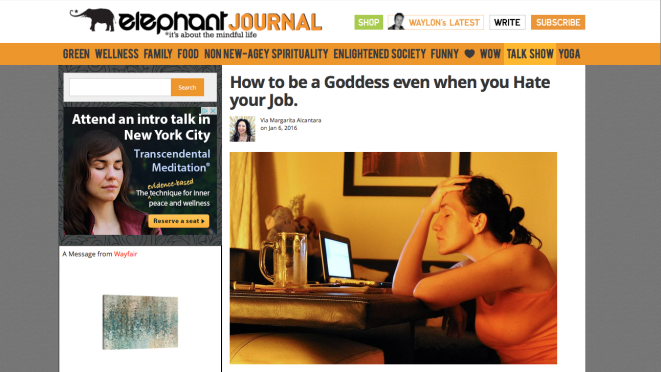 elephant journal just published my article, “How to be a Goddess even when you Hate your Job“! It’s my first-ever article with them. I jive with their mission: “elephant is dedicated to bringing together those working (and playing) to create enlightened society.” Hey, that’s me! 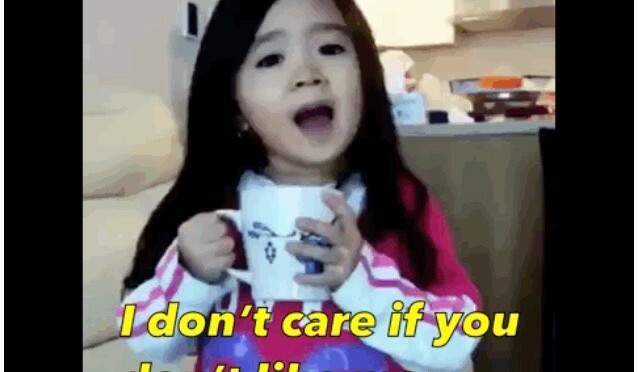 I’ve been hearing a lot of my patients bemoan how much they hate their job, but yet want to own their glorious Goddess selves. I thought I’d write something to help them out. If you also find yourself in this situation, I hope it helps you, too. Please check it out, and let me know your thoughts! Sometime last year, Sharon Feiereisen of Long Island Pulse Magazine asked me to contribute a DIY face mask recipe for her upcoming article, which she just published! 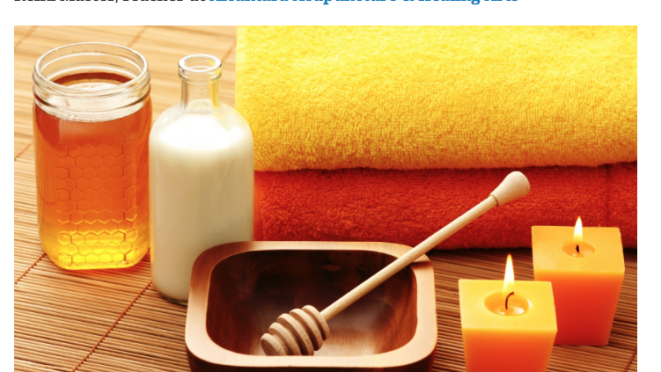 It’s called, “4 DIY Spa Recipes From the Pros“. Check it out! I jumped at the chance to talk about turmeric and honey, both of which I love for their anti-inflammatory properties, and are also considered Chinese Medicinal herbs. I also talked about jade rollers, which are great to use to bring Qi to the face! 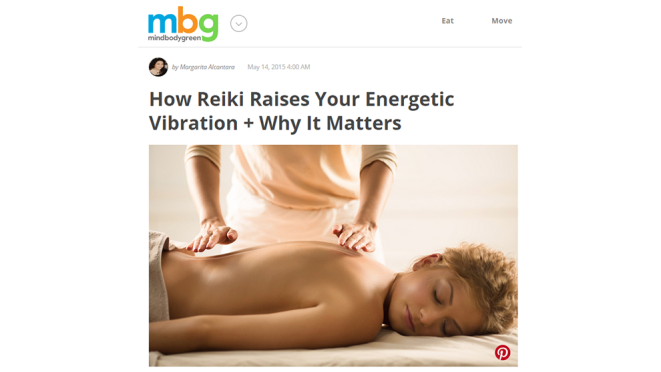 MindBodyGreen published my article, today, called, “How Reiki Can Help Reduce Stress & Anxiety“, yahoo! I love sharing what I do, especially if it can help others create more quality in their lives. 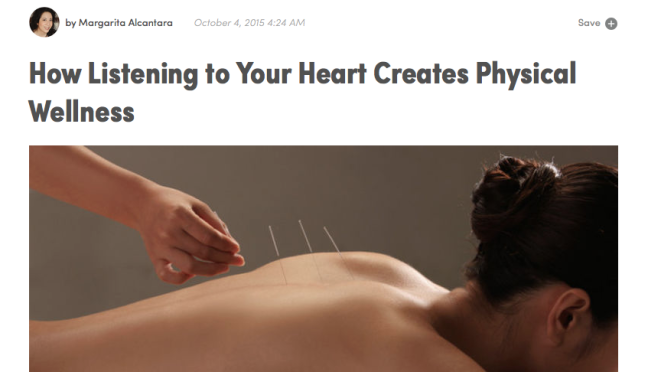 Acupuncture and Reiki are healing modalities that I resonate highly with, and have seen the positive results of, firsthand. I would love to hear your feedback on this article! You can email me at margarita@alcantaraacupuncture.com, and let me know. And, if you have anything about Acupuncture, Reiki, healing, or wellness that you’d like me to explore in a future article or blog post, I’m all ears! Happy New Year, my loves! 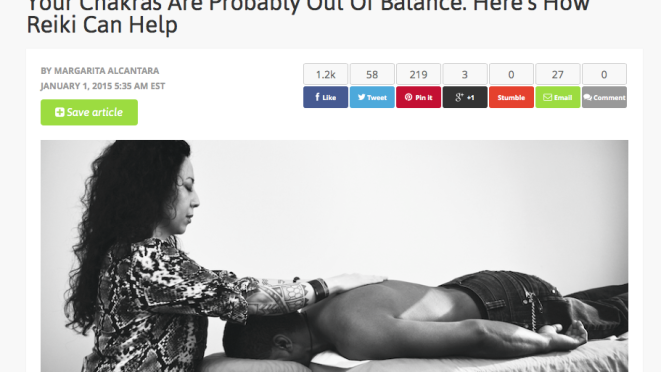 My latest article, entitled, “Your Chakras Are Probably Out Of Balance. 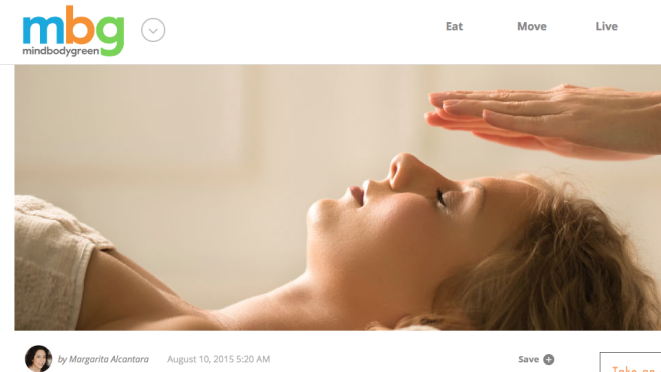 Here’s How Reiki Can Help”, went live today on MindBodyGreen, the first day of 2015. How fitting to start the New Year off with a check-in on your chakra system health. Please have a read, and let me know what you think. As always, I welcome your comments and feedback. And if you like it, share it! May your 2015 be full of health, healing, joy, abundance, and expansion. Margarita Alcantara, M.S.Ac., L.Ac. 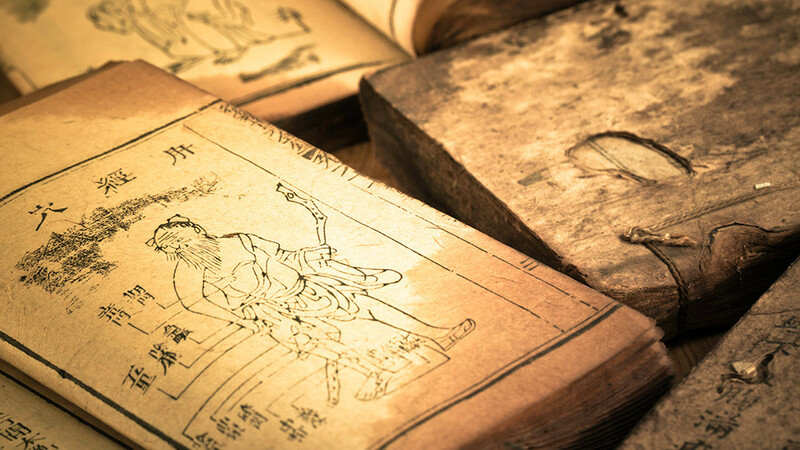 is a Licensed Acupuncturist in the states of New York, New Jersey, and Connecticut, a Reiki Master/Teacher, and Medicine Woman. 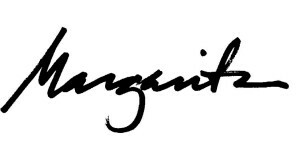 Margarita’s private practice is based in New York City’s Flatiron District at Omni Wellness. 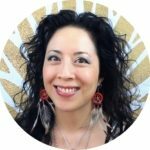 She believes in the connection between emotional and physical healing, and her focus is on integrating and rebalancing the body, mind, and spirit.